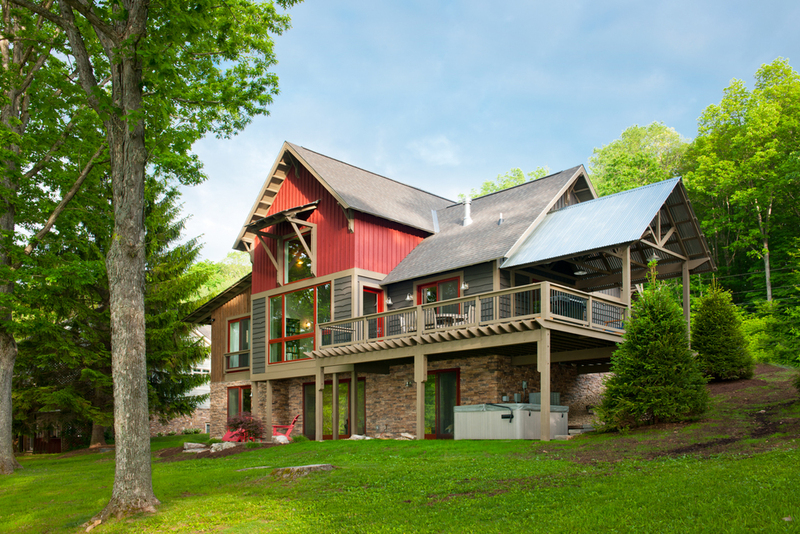 Gosnell Homes are constructed with materials that combine beauty and energy performance. "Quality permeates the organization. Quality of the people and their work. If you're building a home in Garrett County, there is only one decision, 'when can Gosnell start'?" Interested in a custom home? Get in touch! Thank you! We'll be in touch to discuss your custom home!